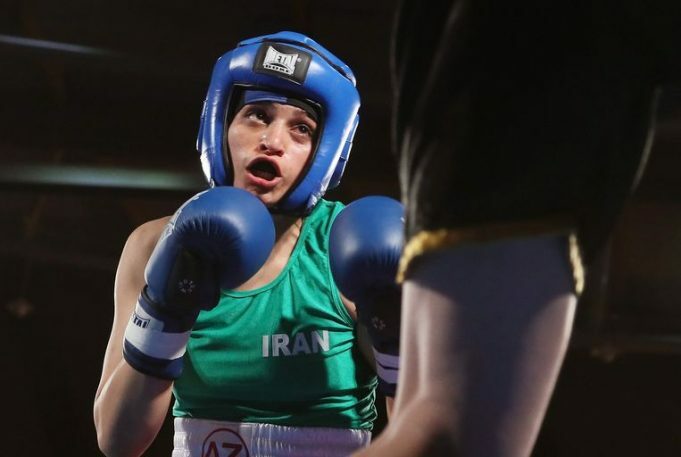 Sadaf Khadem is the first female Iranian boxer to win an official competition. In Iran, boxing is seen as a men’s sport. Women are not allowed to enter training rooms and are certainly not expected to participate in a boxing match. So what Sadaf did is historical. The young woman has been training for four years to take part in an official competition. She does this in France because boxing was prohibited for women in her country. Via social media, she contacted Mahyar Monshipour, a French boxer of Iranian origin. When she asked him to let her box, Mahyar had to disappoint her. “That was impossible,” said the boxer. A few months later, the Iranian Federation changed that. The door was ajar for female Iranian boxers, but it was not yet obvious. For example, they may only train with a female coach and competitions must take place under the eye of a female referee. Since boxing has been a men’s sport in Iran for years, it was virtually impossible. Mahyar Monshipour had her transferred to France and since then she has been training in the ‘National Institute of Sport’ with a French license. This weekend, Sadaf was the first Iranian woman to ever participate in a boxing match in Rayon, France. Even though she trains in France, she competed in the Iranian colors. She took on the French Anne Chauvin. ©REUTERS – Mahyar Monshipour. 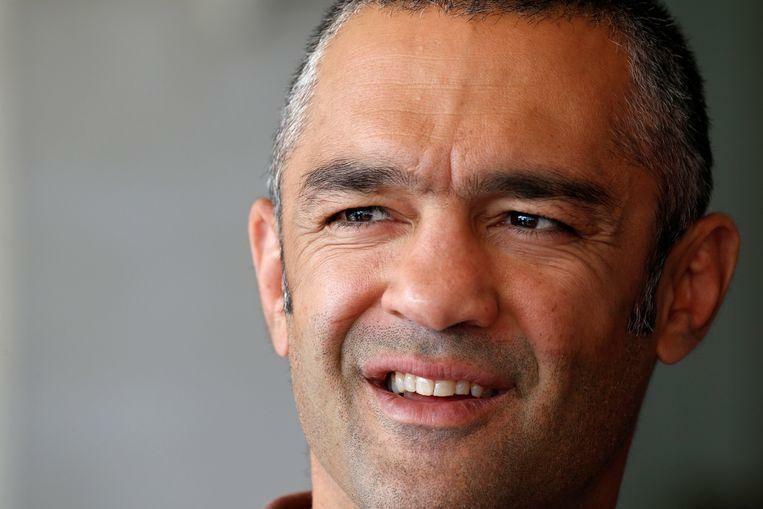 He is a French boxer with Iranian roots and has ensured that Sadaf could box in France. Sadaf Khadem won the boxing match in three rounds of two minutes. In this way, she becomes the first Iranian woman ever to succeed. Chauvin did lose, but she said she was happy that she could experience this historic moment for the Iranian women. Sadaf, only 24 years old, hopes to be a role model for young women in Iran. She finds it less important that she is the first to succeed. “What is especially important is that we can continue in this way. That we continue to make progress for women. Anyone who could have stood here in my place. What matters is Mayhar, he has made this fight possible,” she said. She will return to Iran next week. Her coach Mahyar Monshipour will travel with her to ensure that nothing happens to Sadaf. “If she is arrested, I will not abandon her,” he said. Women are gradually getting more rights in Iran. For example, since October they have been allowed to watch a football match of men. Sadaf hopes to pave the way for other female athletes in the boxing world. 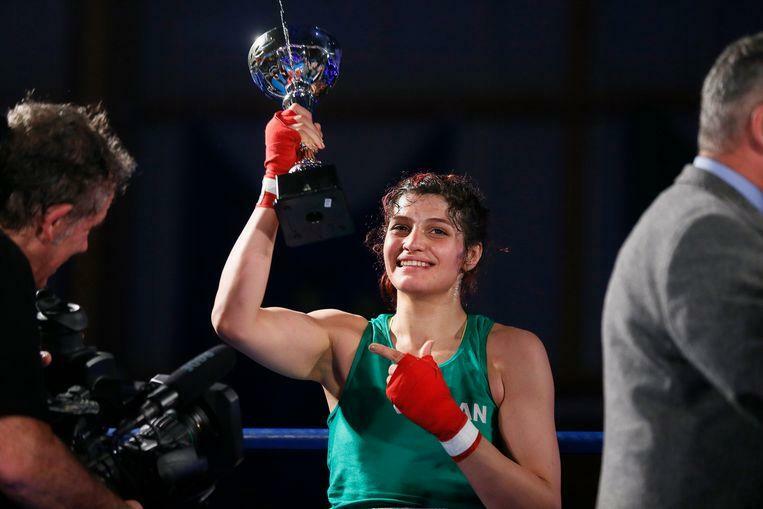 ©Sadaf Khadem is the first Iranian woman to win an official boxing match.